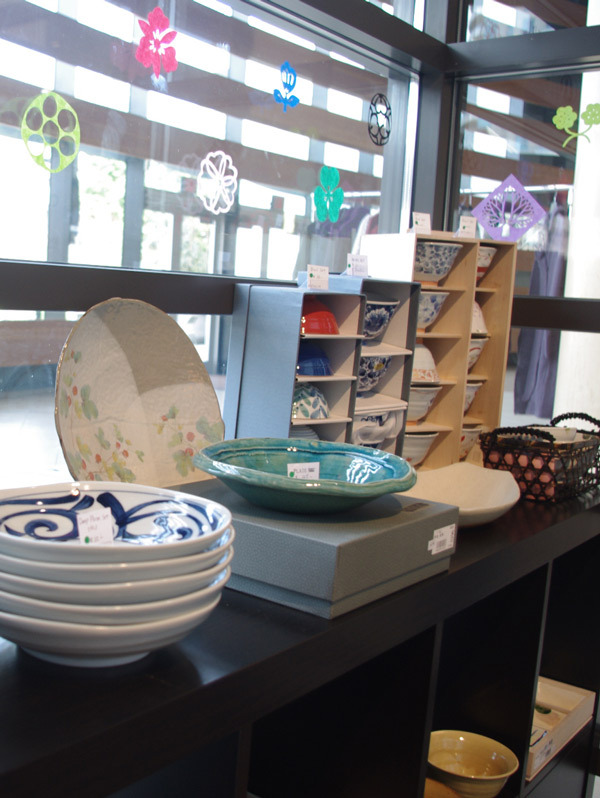 The Nikkei National Museum gift store stocks a wide range of hand-picked items from local and international artists and craftspeople, including pottery, clothing, children's toys, origami and small gift items. Specialized items include Asahi baseball team t-shirts and caps. We also carry the largest selection of Nikkei books in Western Canada, including history, fiction and children's books. Check out the Museum publications, including back issues of Nikkei Images. Visit us in person Tuesday-Saturday 11:00am-5:00pm at 6688 Southoaks Crescent, Burnaby, BC.